A Seminar on the control room of the future will be held on November 1 and 2 in the offices of ProSystems, Netwerk 31, Purmerend. On November 4th, in Autoworld, Jubelpark 11, Brussels. From 22nd to 24th june 2016 the Amsterdam RAI hosts the “Industrial Technologies” conference. This year’s theme is “Industrial Technologies 2016 – Creating a smart Europe”. This international conference focuses on the key role that technology and digitalisation are playing in promoting smart, sustainable economic growth. 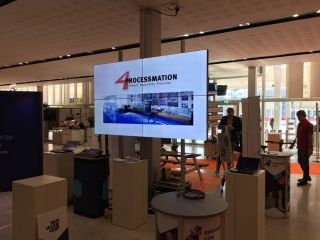 We are displaying our technology together with our partners Delta, Wey and 4processmation. 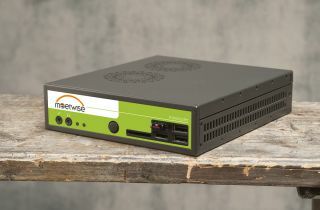 meetwise presents the distributed DisplayDriver - a soft- and hardware solution for IP based video walls and single displays. 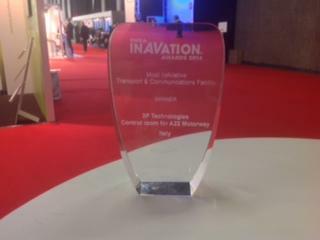 The inAVation Award for the best traffic control project 2013 was awarded to the controll room of the A22.